Splitz offers 30 lanes with lane side service. 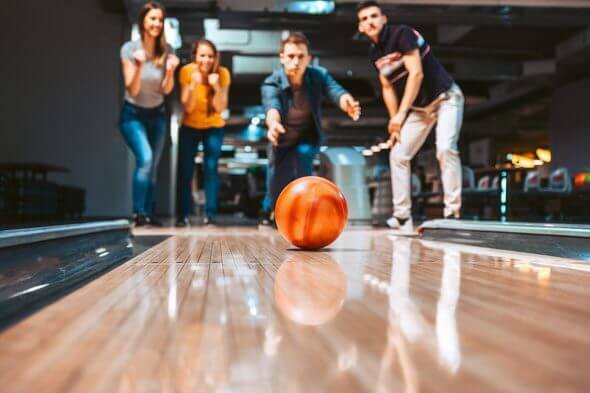 With three styles of bowling, there’s something for everyone! Splitz offers a state of the art bowling experience. Check out our family lanes, boutique lanes, or our 4-lane private suite. Guests may walk-in and play, make reservations in advance, and book one lane to the whole house! All lanes have automatic scoring and bumpers for kids.